How would you like to know about startling 15 Joseph Stalin facts? If you always thought this dictator had only shades of grey, then these facts might just surprise you. 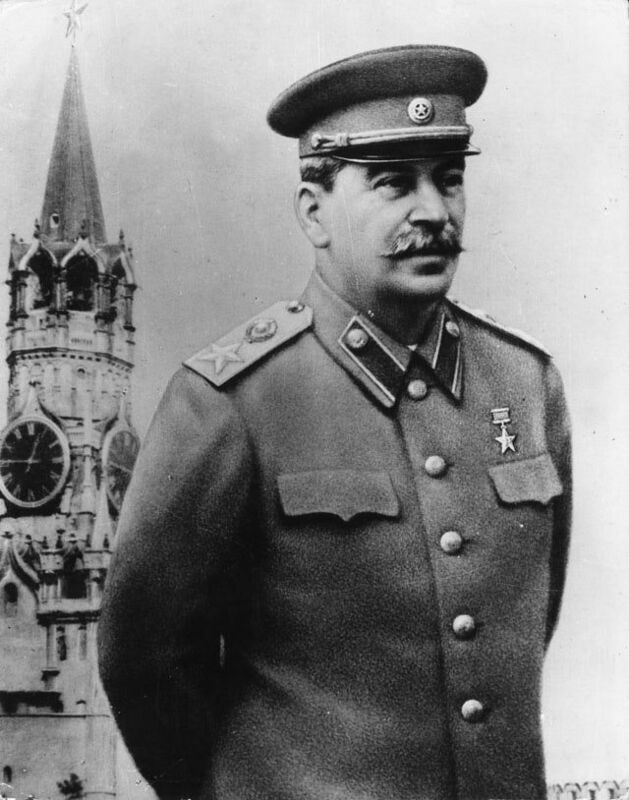 The most powerful leader of USSR, Joseph Stalin was a dictator most notorious for his brutal personality. Most of Stalin’s admirers called him the greatest leader USSR had ever produced, and applauded the many contributions he had made towards his country. Stalin made USSR the most feared superpower of the 20th century, but the question still remains – Do we really know Stalin that well? For peeping deep into his life and personality, let’s read further. This great dictator was by no means perfect in looks, and that is why he always demanded that his pictures be air brushed. This may come as a surprise as the concept of airbrushing or photoshop wasn’t invented back then, but, Stalin knew about this before others started even using the name photoshop. As he was self conscious as to how he looked, he regularly would airbrush his photos before they found their way into newspapers or journals. He had pox marks on his face and was quite ashamed of showing them. That’s why he got into the business of photo-shopping even before the world came to know of graphics. Such was his obsession of looking good that whichever artist painted him in a realistic way, he would find himself getting a bullet by the dictator. Stalin loved to see himself painted with perfect features and facial contours. The info that we are about to write about is perhaps the funniest of all the Joseph Stalin facts you may have come across. This relates to the greatest of awards that can be bestowed upon such people that are ambassadors of peace and have contributed their lives towards world peace. Yes, dear readers….the ‘NOBEL PEACE PRIZE’. Can you believe that Joseph Stalin was a contender in the race for winning this great prize? After massacring millions of innocent people in the Baltic territories, torturing and enslaving them, he went on to get a nomination for the prize that stands for world peace and brotherhood…!!! Ironical. The story doesn’t end here folks. Stalin was nominated for the second time again for Nobel Peace Prize in 1948. The other dictator to have shared this was none other than ‘the friend turned foe’- Hitler. So, it may come as a shocker that such a blood thirsty tyrant was nominated not once but twice (1945 and 1948) for the greatest award in this world. By nature, Stalin was a man who loved his privacy. He didn’t like anyone, not even his guards to enter his bed chamber ever. He was a secretive man and had barred his guards to enter his bedroom even if they had the best possible reason to do so. God knows whether it was paranoia or something else, Stalin would always fake certain situations in order to check if anyone entered despite him giving strict orders. Sometimes, he would scream in pain, and if anyone dared enter his bedroom, he would shoot him coolly. It so happened that one night, he suffered a seizure while sleeping in his bedroom. He wreathed in agony but no one entered the room. 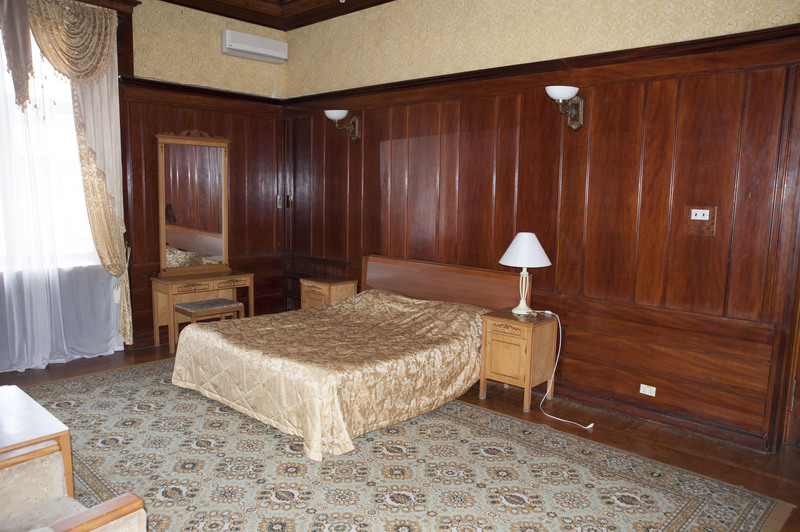 It was only later that the Deputy Commandant of Kuntsevo found Stalin paralyzed inside the bedroom. However, the dictator couldn’t survive long after this and passed away after a week. 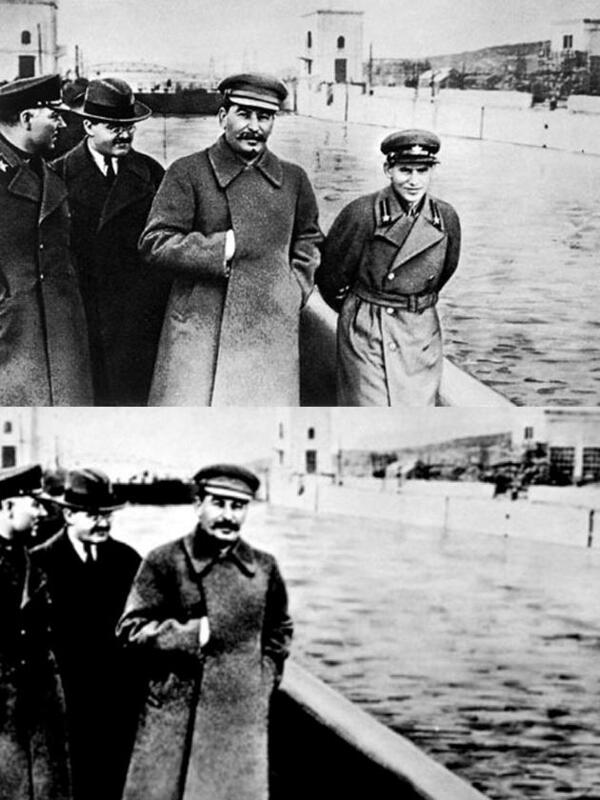 There might be a reason as to why Stalin behaved so cruelly and always acted in a paranoid manner. He was suffering from a brain disorder we know as atherosclerosis. A person affected with this has a build up of fatty plaque in his or her brain vessels that will affect his behavior negatively. It was never known that Stalin suffered from this brain disease when he was alive. But, after his death, doctors and scientists did come out with this diagnosis and startled the world. There are a few facts about Joseph Stalin that are not based on legends or rumors. The dictator’s stylish mustache was not an ordinary mustache. It was the iconic logo or symbol of the 20th century! In every century or decade, people fall crazily in love with certain things so much so that these things assume an iconic importance. The 20th century, whether for right or wrong reasons definitely had more than one iconic logo, the most prominent among them being Stalin’s ever fashionable mustache. It inspired many a youngsters to replicate the same. Some other famous world dictators fell prey to this ‘Mustache Mania’ like Saddam Hussein and even Fuhrer! Though its hard to believe, but the truth of the matter is that this supreme dictator landed his first job as a weatherman when he was only 21 years old. Before, Stalin assumed his cult status as a Bolshevik revolutionary leader, he worked as a weatherman at the Tiflis Meteorological Observatory where his primary role was to record atmospheric pressure and precipitation. He was appointed as the observatory’s weatherman on December 26, 1899. Under the garb of his newly acquired position, Stalin worked underground furthering his revolutionary agendas. When most facts about Joseph Stalin project him to be a dedicated communist leader who had only one aim in life – to create a Marxist society, then, it becomes hard to believe when a fact associated with a hidden chapter from his early life comes to light. Stalin, by no means was like other dictators who had absolutely no interest in sexual relations. He was in fact a man with a a very active libido. Despite knowing about the stories of his numerous affairs and his marriages, we never thought of this revolutionary leader to be a womanizer. As a matter of fact, Stalin was a sexual predator according to the accounts that tell us about his intimacy with a 13 year old Siberian girl named Lidia Pereprygina. When the 35 year old Stalin was exiled to Siberia, he met Lidia who was an orphan and was under age. Whether or not Stalin raped her, it’s for sure that these two people entered into a physical relationship with Lidia getting pregnant two times. While the first baby died at birth, the second one was named Alexander. However, the love adventures of Stalin were kept hidden as a secret when he assumed his cult stature. In one word, Stalin was responsible for Yakov Dzhugashvili, his son’s death. Most fathers, though tyrants or communists have always supported their off springs, but not Jopseph Stalin. Yakov, Stalin’s eldest son was kidnapped by the Germans in 1941 near Smolensk as a tactic to demand anything from the dictator. Yakov was taken to a concentration camp and kept there. 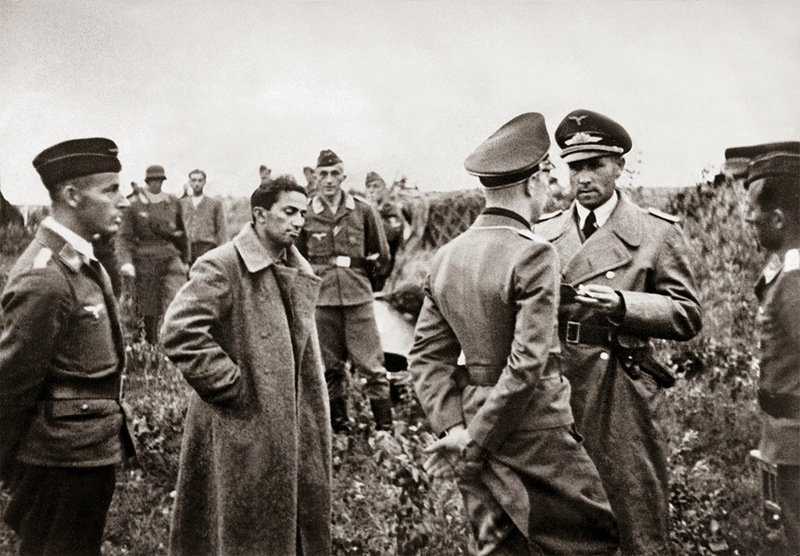 The Germans wanted Stalin to return their Field Marshal Friedrich Paulus captured by the Russians. There was to be an exchange between Yakov and the Field Marshal, but, to their dismay, Stalin refused the demand outright. What followed as an aftermath of this refusal was the murder of Yakov. He was executed two years after his capture in 1943 at a concentration camp in Sachsenhausen. Stalin never regretted his decision. 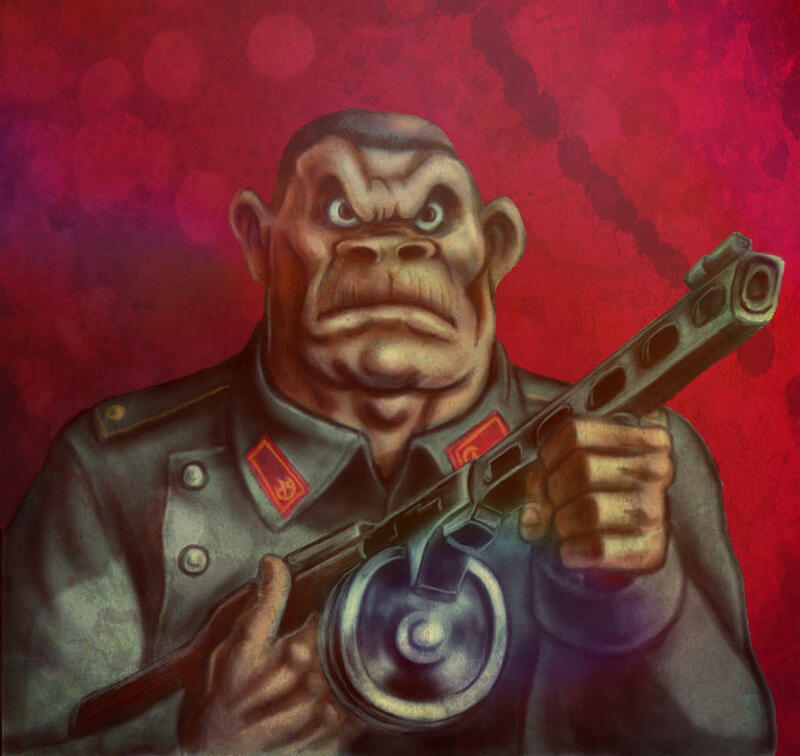 In his lust to conquer the whole world, Stalin always thought of creating a hybrid man who was half human and half ape. He wished to create the world’s strongest army of soldiers who were physically stronger and far superior than humans. But, as he was a smart man, Stalin wanted such a hybrid soldier that had the brain of a pea. In other words, he wished to create an army of hybrid soldiers who would fight for him and win him battles, but could be easily manipulated. He even had a team of scientists that worked on this project, the most prominent among them being Ilya Ivanov. However, the project was declared a failure and Stalin got Ivanov exiled to Kazakhstan. As per valid chronicles, the army that Stalin wished to create of hybrids would have been known as the Red Army. 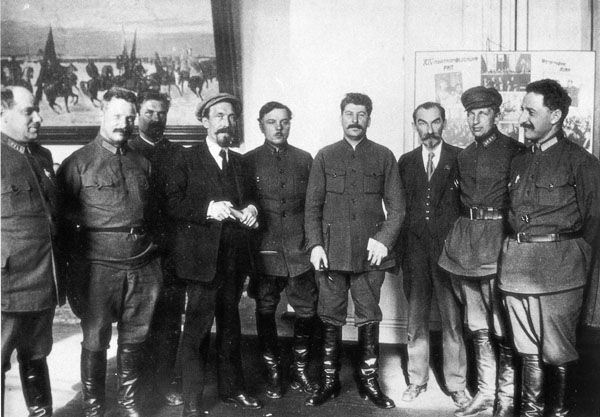 According to definitive Joseph Stalin facts enlisted in all accounts, the dictator was given a nickname by his comrades. He was called Comrade Index Card by his rival, a man called Leon Trotsky who also worked in the Communist Party. Leon gave the name as a mockery on Stalin’s lack of oration skills or speaking ability. This nickname took birth with Stalin assuming the position of the General Secretary of the Russian Communist Party. The main motive of Leon was to mock Stalin as he had very little role to play as a General Secretary. However, when the moment came for Stalin to become the leader of USSR, it was the time for Leon to say goodbye to life and say hello to dear lord!! He was executed without mercy. Joseph Stalin childhood facts often speak of his tough childhood and the poor family in which he took birth. But, there is another fact that’s associated with his childhood which we are sure, Stalin wouldn’t want anyone to ever remember or talk about had he been alive today. As a child, he was bullied by other children because of his physical appearance. Stalin was subjected to ridicule and bully by kids older than him because he had many small pox scars on his face. Plus, he was also affected with a handicapped arm. Most kids ridiculed him by calling him Pocky. No wonder he took out all his anger and frustration on the people later in life! Stalin was the supreme leader of the communist party, but he was in no way a great orator or a public speaker. He became a subject of ridicule by his comrades due to his lack of abilities. Now, looking at his past, it seems that those people were actually not wrong! The reason for this may be Stalin’s lack of school education that never allowed him to gain expertise in these areas. Belonging to a poor cobbler family where the mother worked as a washer woman, Stalin couldn’t continue his studies at school as his parents couldn’t pay his fees. That’s why he dropped out of school soon. But according to other theories, Stalin was never interested in pursuing education as his main aim lay somewhere else. He wanted to involve himself wholeheartedly in revolutionary activities and the best way to do so was to chuck going to school. A few of Joseph Stalin facts also point towards this leader’s softer or finer aspects which are really hard to believe. 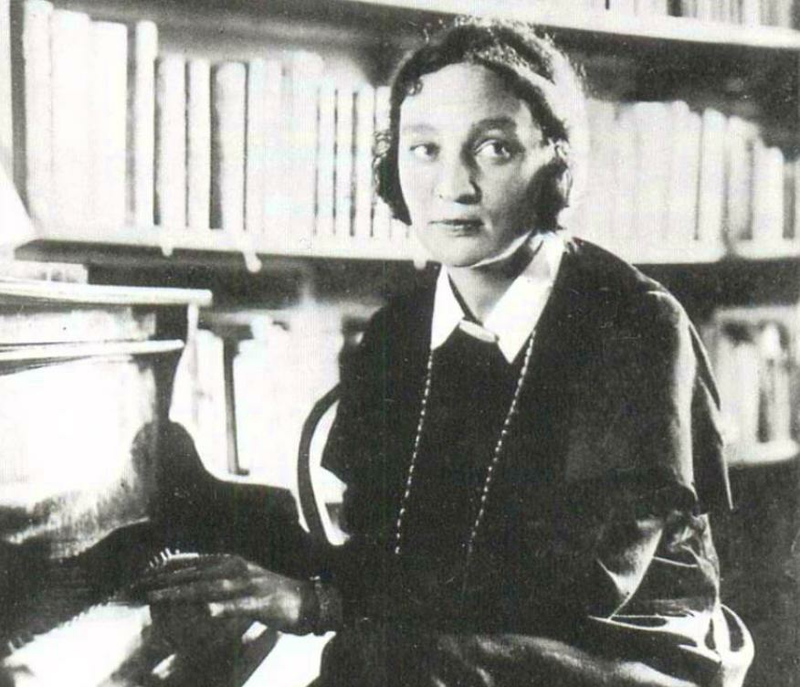 But, the truth is that Stalin was a big fan of the famous piano player named Maria Yudina. If one were to read Jim Forest’s ‘The Ladder of the Beatitudes’, he would come to know that classical music was Stalin’s love. The dictator first heard Maria play Piano Concerto No. 23 by Mozart on a radio show, and from that day on began his ‘Maria worshiping’. He was so enamored by her show that he pressurized her on having a copy of the music to which the pianist and her orchestra succumbed and finally created a piece for him. One of the most influential Russians of the 20th century, Stalin was in fact non Russian. Born into a poor household in Georgia, Stalin later went on to take charge of the Russian Communist Party and was declared the 3rd most influential Russian in history in December 2008. Gori was a small Georgian town in Tiflis Governorate which was a part of Russia back then. 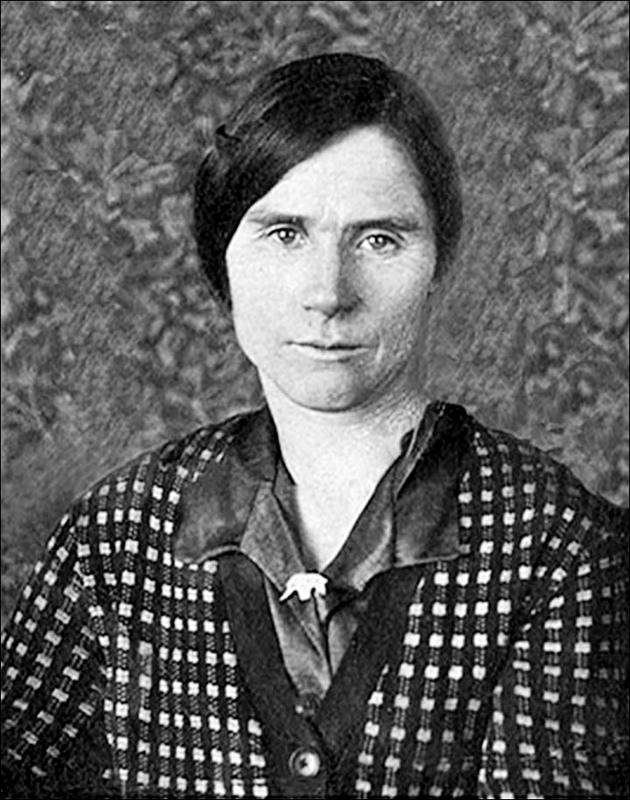 An impoverished family consisting of a cobbler named Besarion and a washerwoman gave birth to Stalin who slowly rose to the iconic position and became a feared personalty in his time. Surely the Bolshevik dictator had a fine taste when it came to wine. Stalin was not an alcoholic but thanks to many accounts on his life, its now in the open that the leader loved his goblet of wine, and not just any wine. It was the Khvanchkara, a kind of wine made only in his birth country – Georgia. 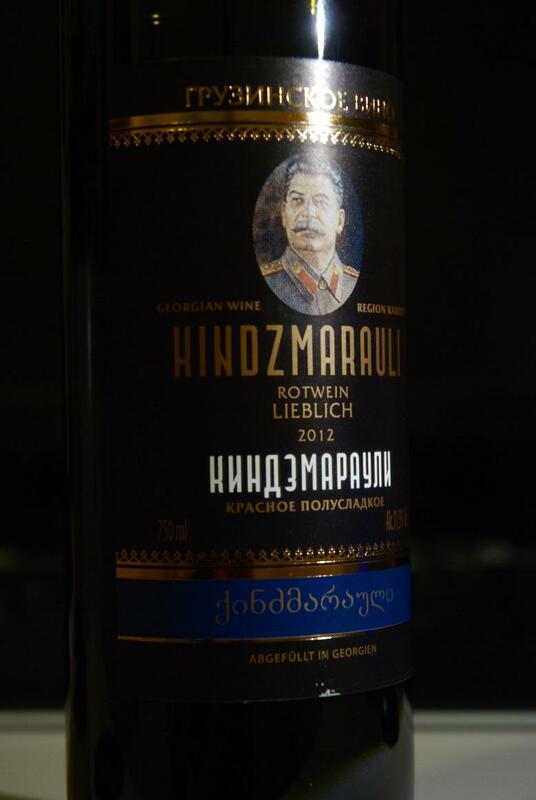 The wine was made with raspberries and Stalin simply loved sipping it quite frequently. He could be called a wine connoisseur for he not only loved to taste it, but also liked the smell and feel of it. He even liked appreciating the beauty of wine bottles. If one more feather has to be added to 20th century’s most notorious personalities, then Joseph Stalin’s name must not be forgotten. The dictator was a ruthless revolutionist, who according to his admirers helped Russia gain the title of Superpower of the 20th century. There are many facts about him that keep surfacing from time to time, some of them authentic, while others cannot be deemed reliable. He was known for his brutality but also had finer attributes to his personality. What he was in reality, we will never know, but with these surprising Joseph Stalin facts discussed above, we are sure you would definitely have a great time reading them.